Is it cheating to use a microcontroller? Let us say you want to blink a light. If you want to learn how to do it without a microcontroller, yes then it would be cheating. But if your goal is to make a light blink, then no. I use microcontrollers a lot. Often, because my goal is to achieve a specific function. And my brain works much better with programming-thinking. But sometimes it’s fun to build things without microcontrollers too. 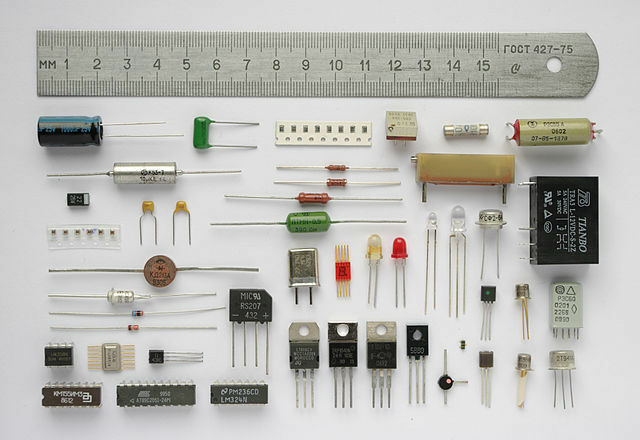 I remember building an FM transmitter using only basic components. I could talk into the microphone and hear it on my radio. That was incredibly fun! So it’s not cheating. Unless your goal is to do it using basic components.